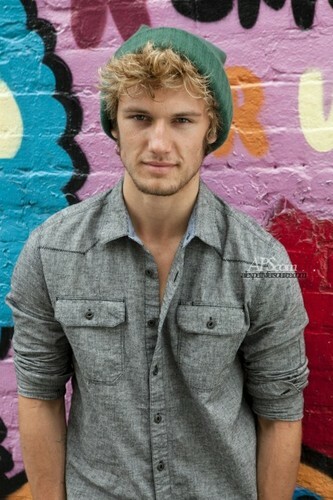 Teen Vogue Outtakes. . Wallpaper and background images in the Alex Pettyfer club tagged: alex pettyfer photoshoot outtakes teen vogue sasha eisenman.